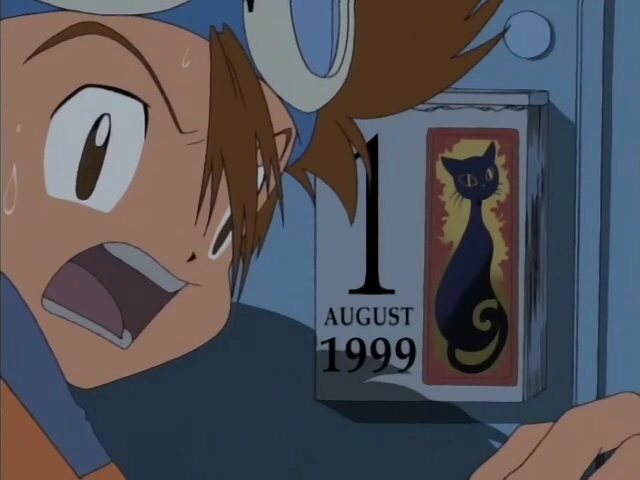 We’re just a week away from August 1st and every Digimon fan knows what that means: Odaiba Day is coming! 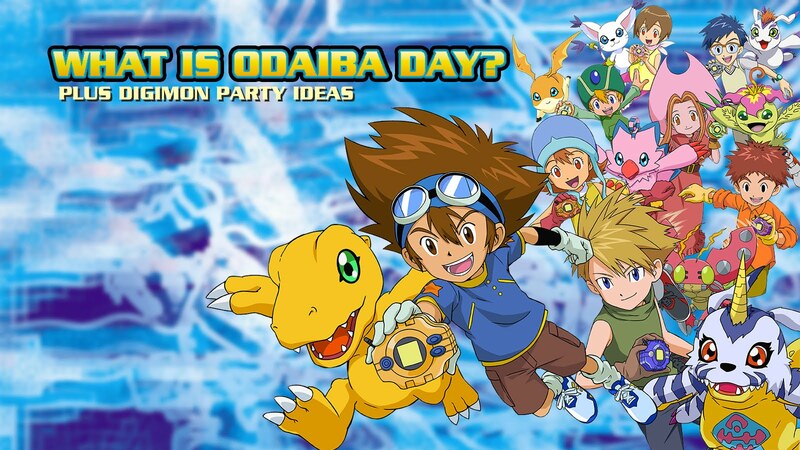 Some of you may be wondering: What exactly is Odaiba Day and how do you celebrate it? Look no further! Hit the jump and I’ll explain everything you need to know about the annual Digimon fan celebration and how you can celebrate too! The original Digimon anime series, Digimon Adventure, follows seven young kids who went to camp for the summer and wound up living in a Digital World. In-universe, this event occurred on August 1st, 1999. This was confirmed in the twenty-first episode of the series, which also premiered on August 1st in Japan. In the second anime series, which is a sequel to Digimon Adventure, the new cast of characters join the original cast for a small gathering to celebrate the anniversary of their first adventure together. What day was that? You guessed it: August 1st! Since then, fans around the world have celebrated August 1st as an unofficial Digimon holiday, similar to May the Fourth being celebrated by Star Wars fans. Naturally, things like this don’t stay unofficial for long. First launched in 2014, the Digimon Adventure 15th Anniversary Project saw our favorite Digital Monsters as the next popular retro brand to be revitalized for its now older, nostalgic fans. That was the first year Toei held an official Digimon celebration event in honor of Odaiba Day, sometimes also called Odaiba Memorial. 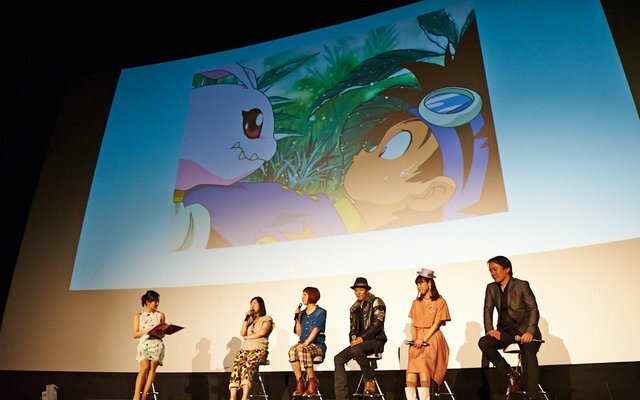 The original event included a screening of one of the Digimon movies, a concert featuring Wada Koji, and the surprise announcement of what would become known as Digimon Adventure tri., a new anime series featuring the original cast as teenagers. 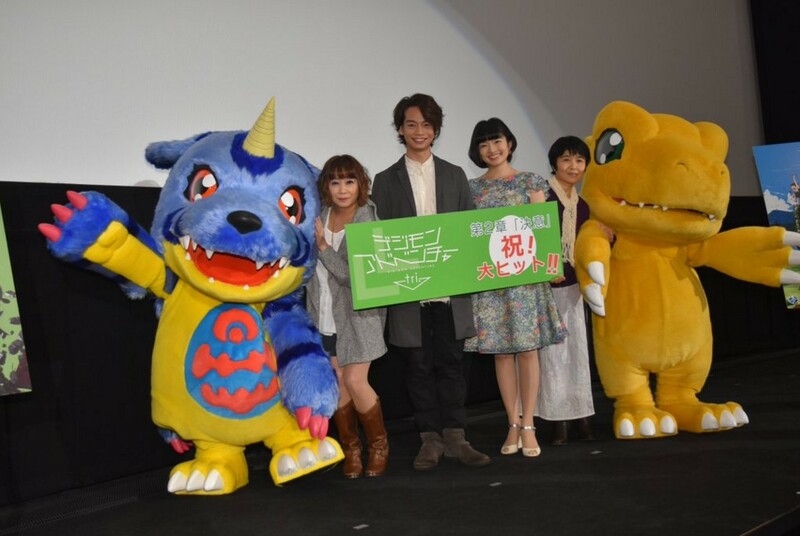 Every year since then, around the August 1st weekend, an official Digimon anniversary event has been held by Toei as the 15th Anniversary Project has slowly evolved into the 20th Anniversary Project. They’ve had more guests and have expanded the events to celebrate the entire Digimon universe. That awesome Agumon suit always makes an appearance too. Odaiba Day is a fun celebration of Digimon, but it isn’t just for the fans in Japan. Anyone can celebrate Digimon wherever you are in the world. Whether you’re by yourself or with a big community of fans, here are some ways you can celebrate Odaiba Day. There is a multitude of Digimon video games and the best ones for a party are hands down the Rumble games. These are all fighting games with fun arenas and items and a variety of different Digimon to fight and Digivolve. My personal favorite is Rumble Arena 2 on the PlayStation 2, but All-Star Rumble (available here for the Xbox 360 and PS3) is the most up to date with fully 3D fighting - and nothing beats 4-player multiplayer. 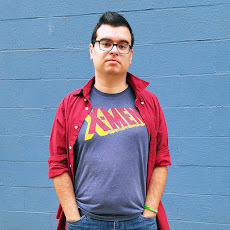 Not into video games? Try out one of the many Digimon trading card games or V-Pets or track down the official board game. It’s terrible. Check out this article for some Digimon inspired drinks! Then, get a rewatch of the series going and couple them with a Digimon drinking game. Take a shot every time T.K. cries or Leomon dies. Everyone knows Digimon: the Movie, which is a dub mash-up (borderline Abridged Series style) of the first three Digimon films. However few have heard of four other short anime films based on Zero Two, Tamers, and Frontier. And then, of course, there is Digimon Adventure tri., which can be found with the English and Japanese versions on DVD and Blu-Ray here. If you really have the time, each full anime series takes less than 24 hours to watch. You can get each one as a box set here. This is more fun with a large group of people. Write or find some Digimon trivia questions, they can be divided into categories or totally random, and then organize rounds or teams and play however you want. And remember: contests are always better with prizes. Don’t know any local fans you can meet up with? Share your adventure with fans all over the world! Grab a single-player Digimon game, such as Cyber Sleuth or Next Order, and stream your gameplay on Twitch or another platform. Take suggestions from the chatroom for how to raise your Digimon. Not sure which game to get? Click here for a comparison of the two main series right now. How do you celebrate Odaiba Day? What are your favorite Digimon memories? Let me know in the comments below.